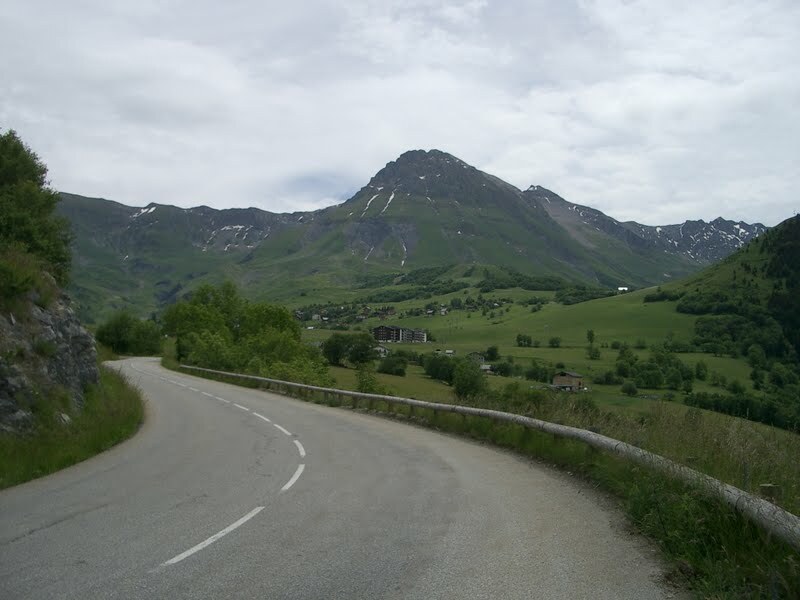 Images from cycling in the region (from June 2007). 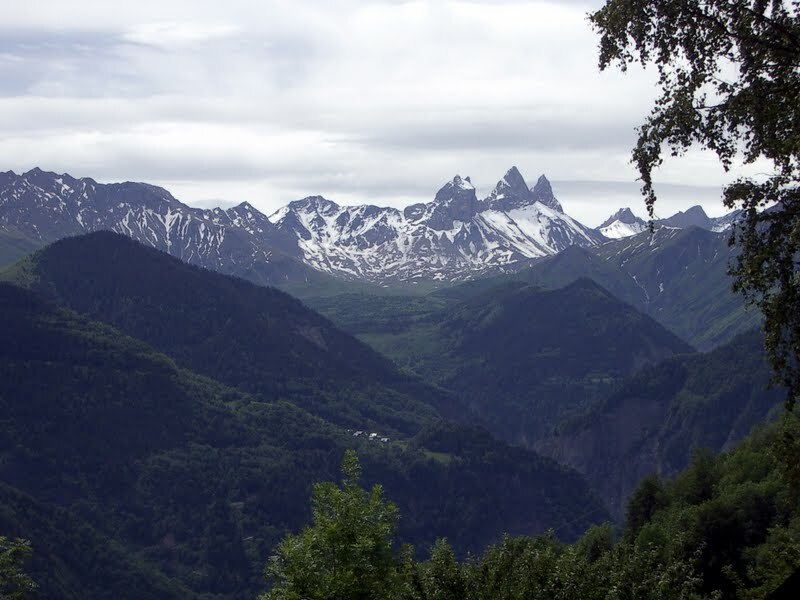 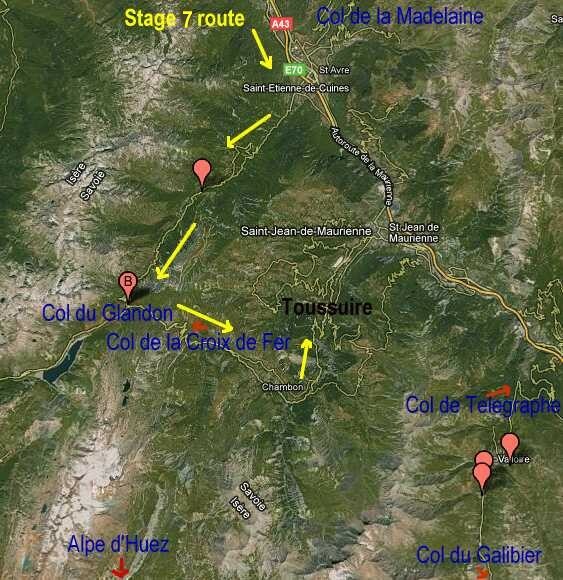 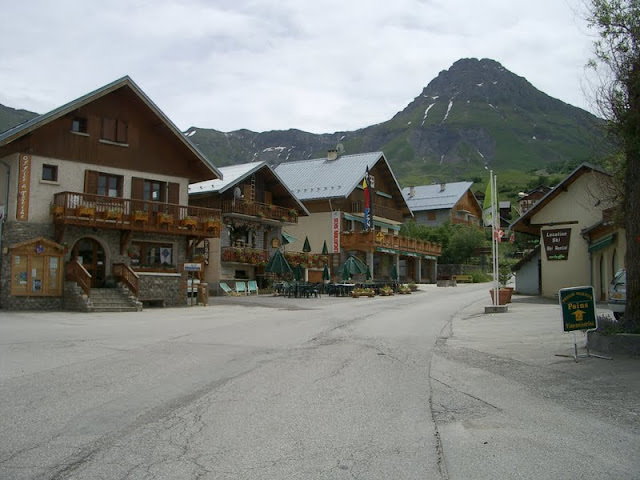 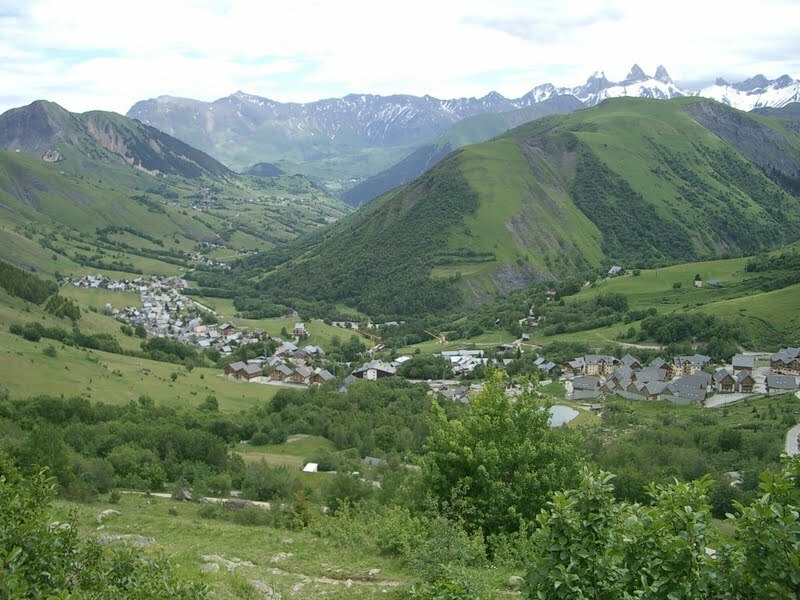 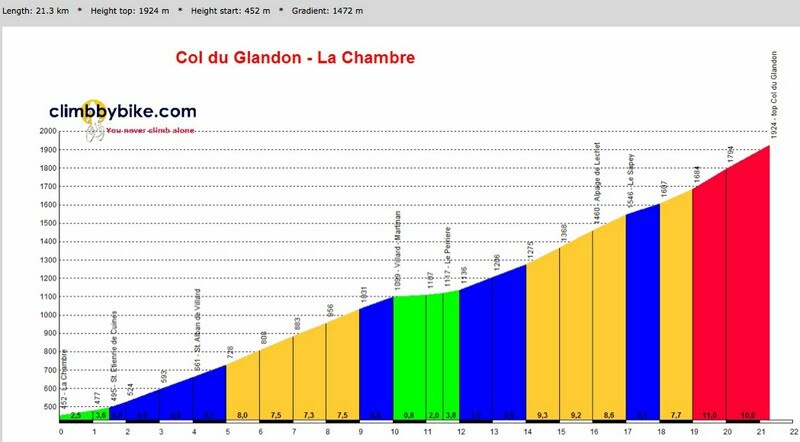 I have never been on the road from Le Chambre to the Col du Glandon, we went down the Col du Glandon to Bourg d' Oisans (at the base of Alpe d' Huez) instead, so I do not have images up the east side from Le Chambre, which is the route of Sunday's Stage 7. 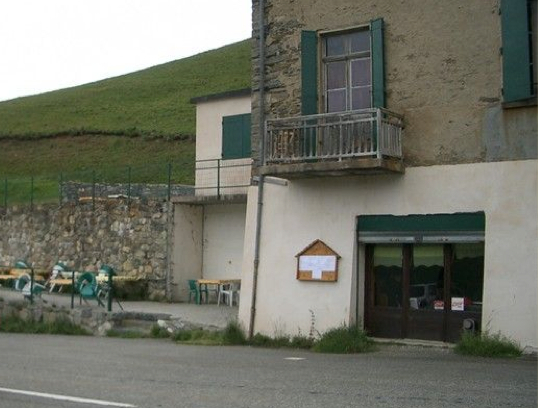 I remember having one of my favorite French meals in a cafe in the town of St-Jean-de-Maurienne an earlier evening that same week, in a simple locals place (Restaurant La Parenthèse) with good regional food. 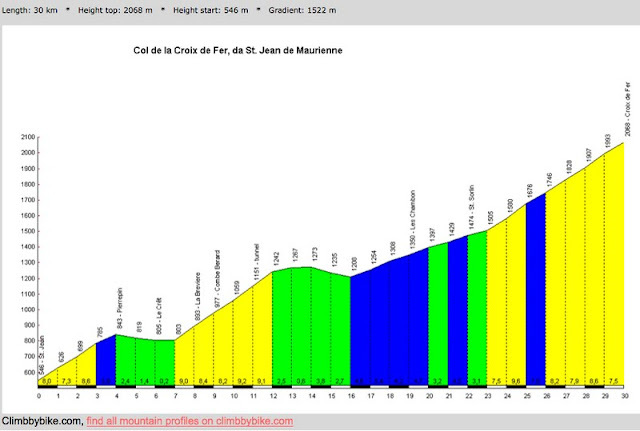 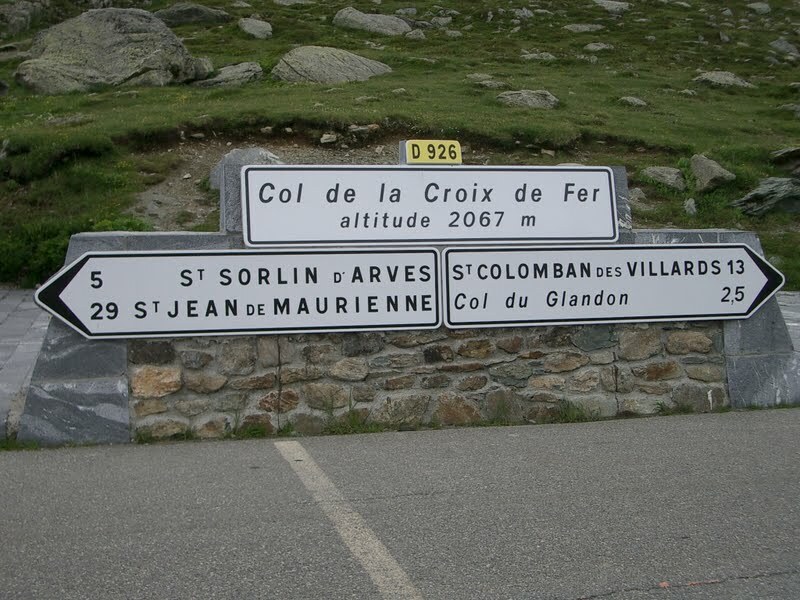 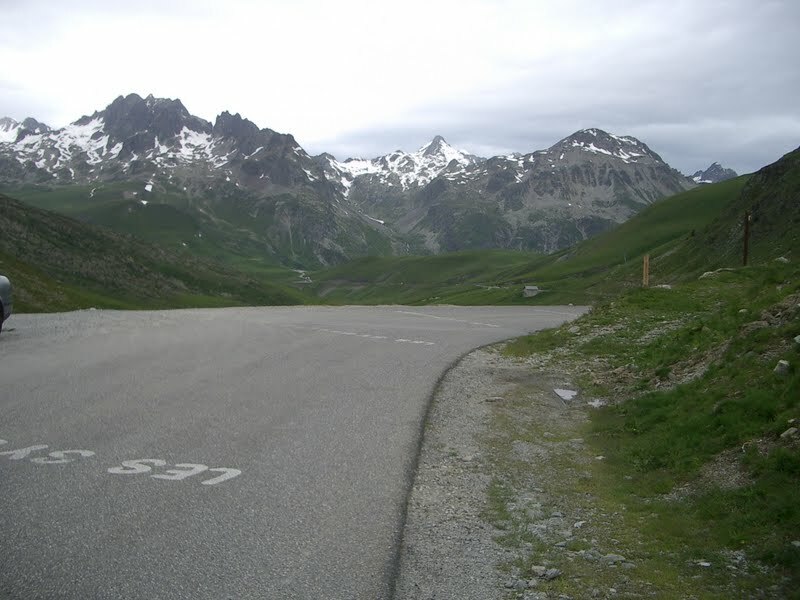 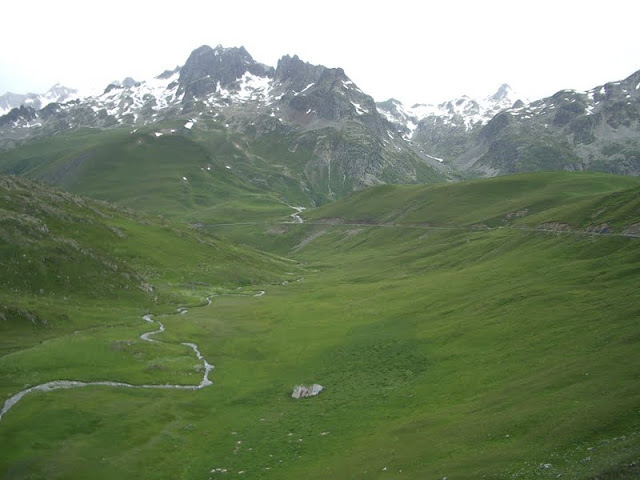 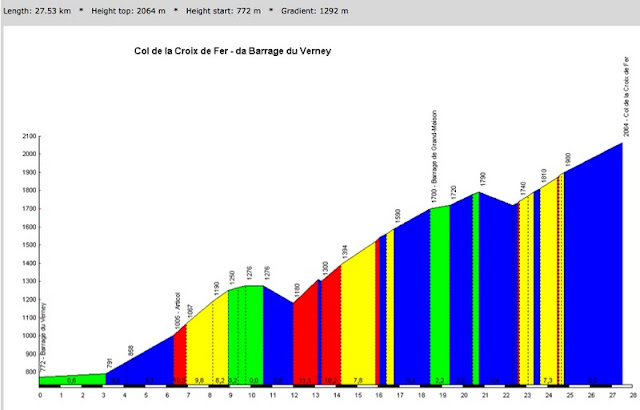 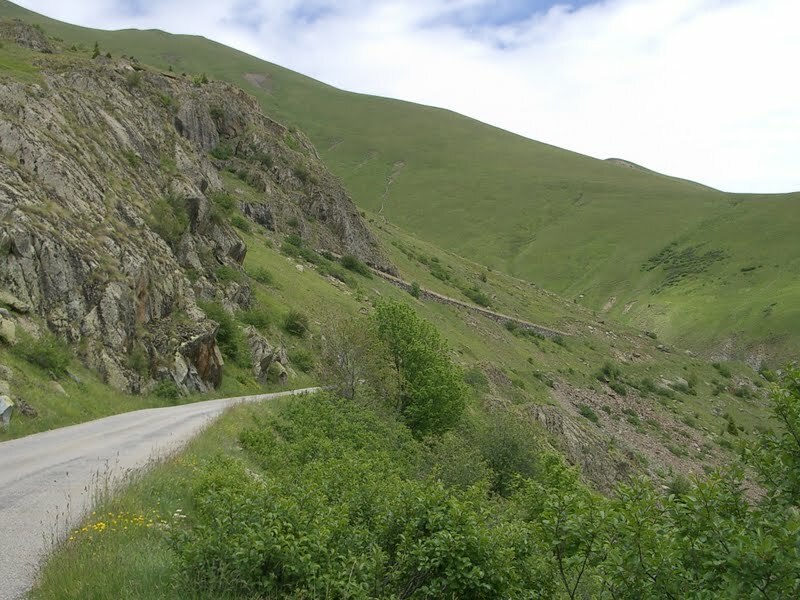 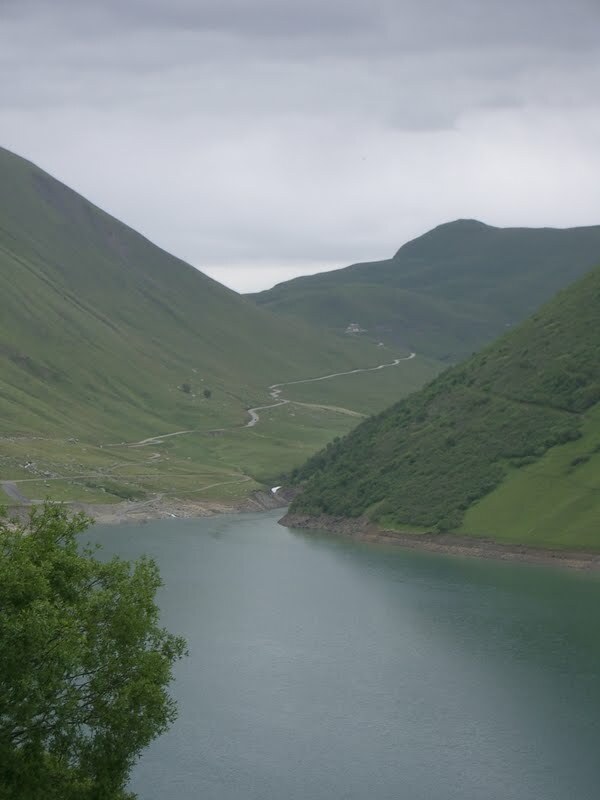 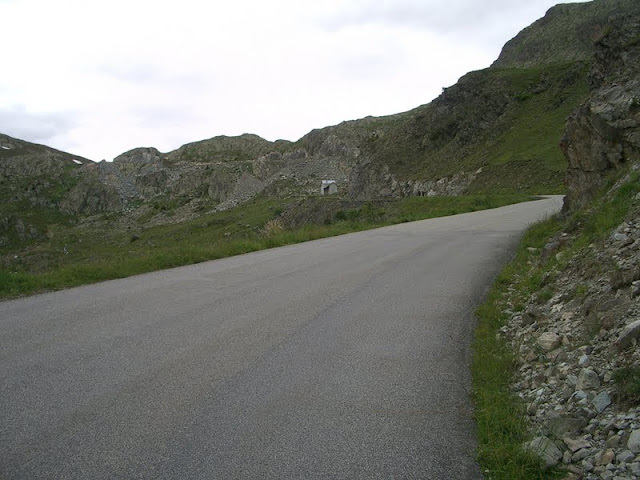 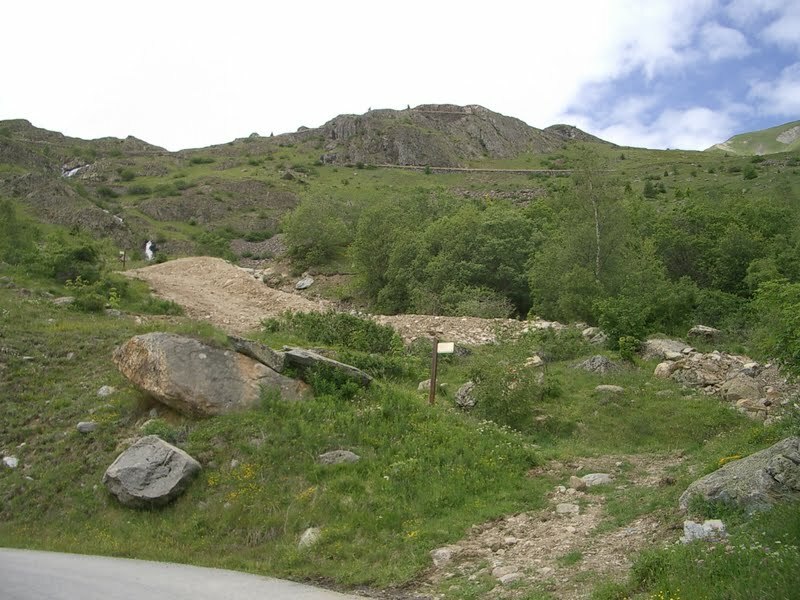 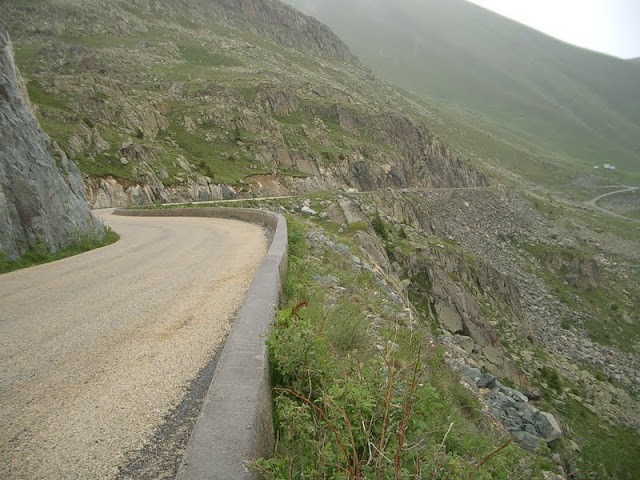 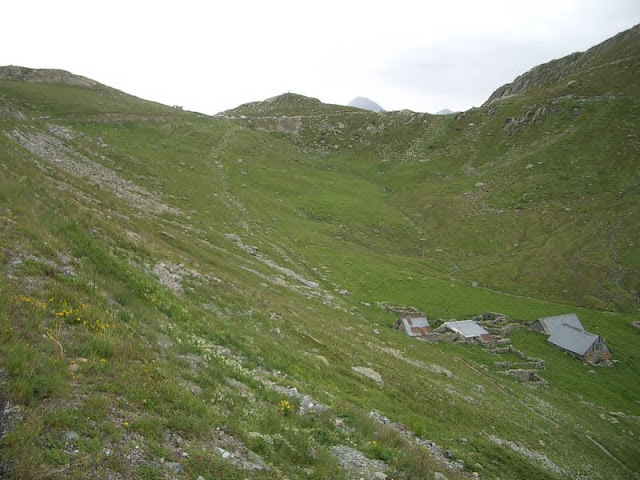 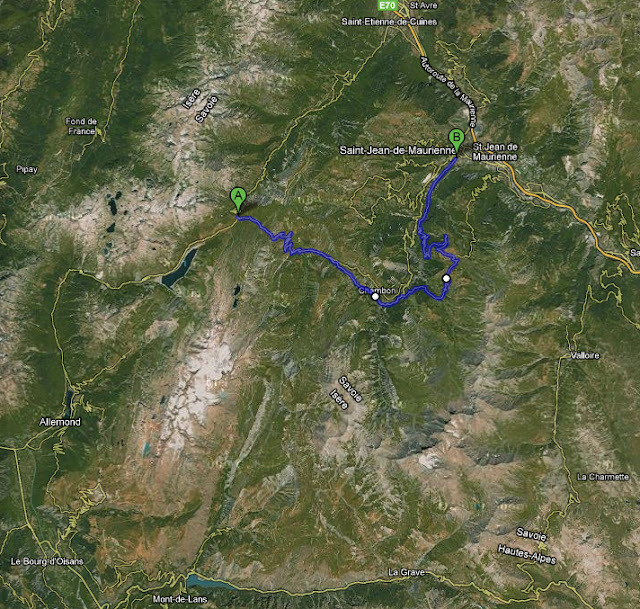 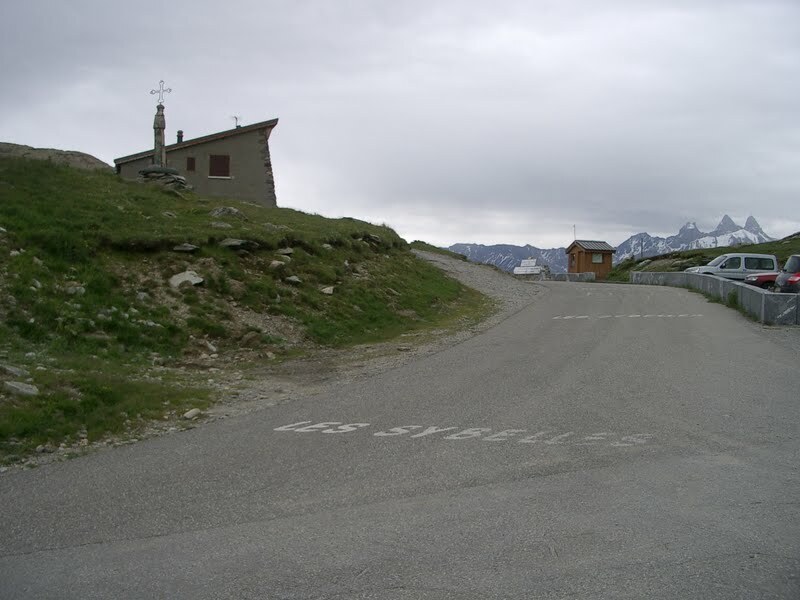 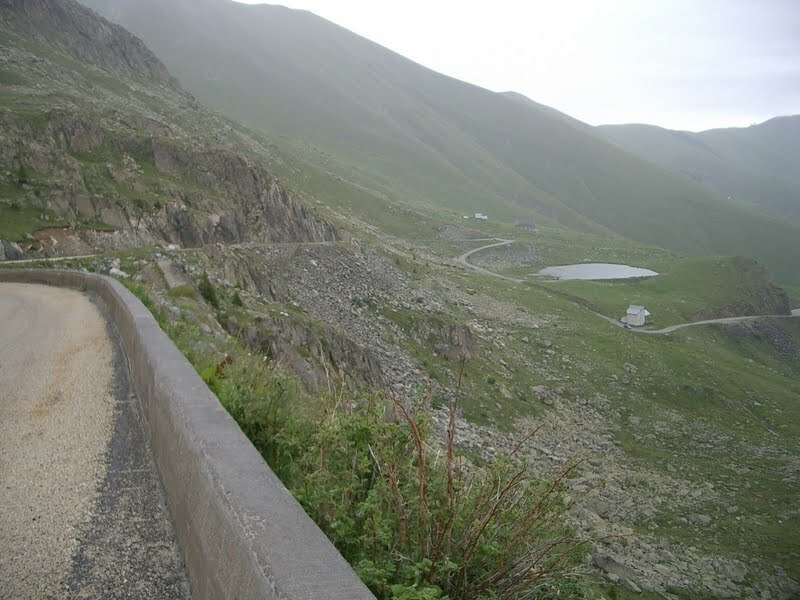 Le Grimpeur created a good ride summary of the climb of the Col de la Croix de Fer in 2007. I remember reading years ago that Andy Hampsten considered the climb one of his favorites, so this is what led us there in 2007. Plus of course we had to climb all the other biggies in the area - The Col du Galibier, Col du Telegraphe, and Alpe d'Huez. 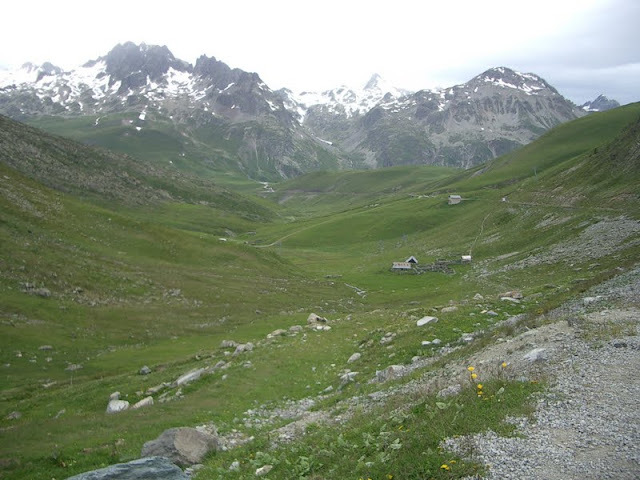 It is a whole different world on the south side of the Col de la Croix de Fer. 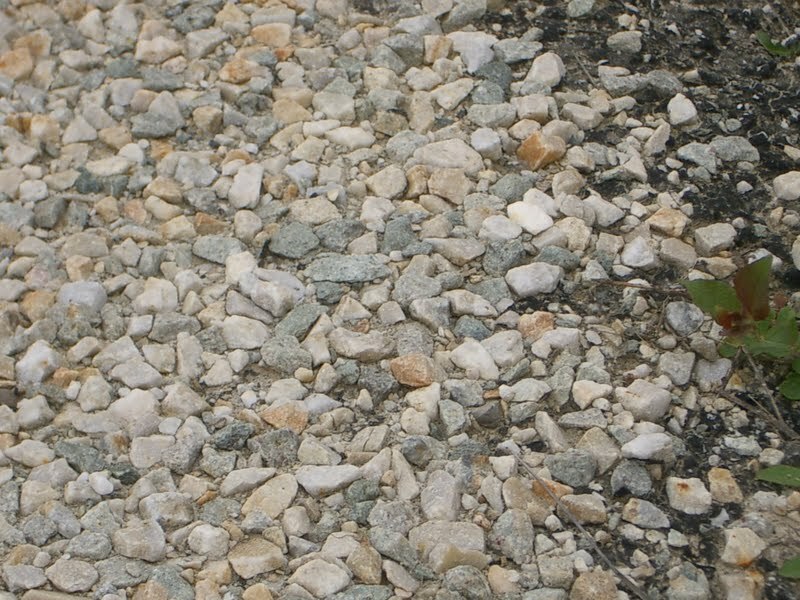 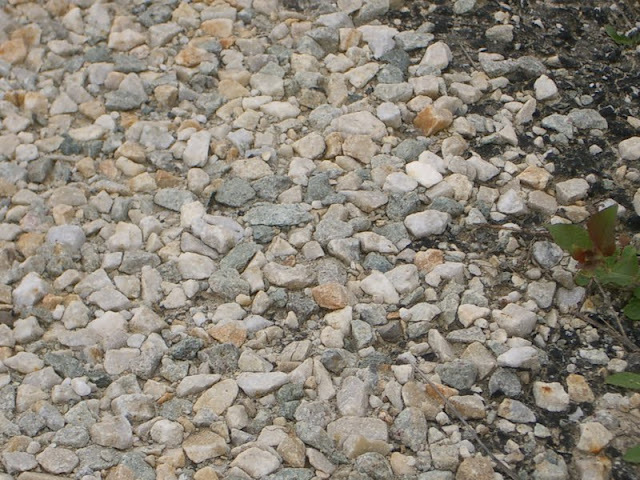 First of all, the road surface changes and is made of pressed gravel (below). 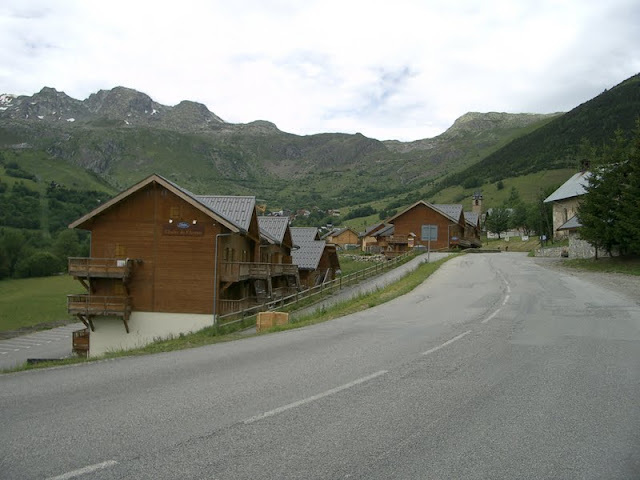 It is a rocky wild wilderness opening up to some modern (but deserted in June) ski towns. Very green and dramatic, but not too many cyclists. Looking south across the mountains from the Toussuire side toward the peaks, beyond is the Col du Telegraphe and Col du Galibier!